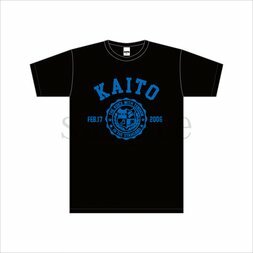 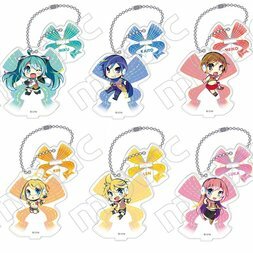 KAITO is one of the most popular male Vocaloids ever created! 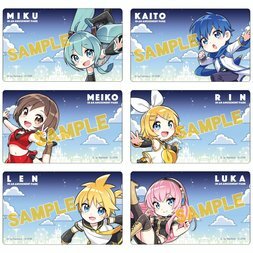 Developed by Yamaha Corporation and distributed by Crypton Future Media with an original voice track provided by Japanese voice actor Naoto Fuga, KAITO’s original design is based on an illustration by Takashi Kawasaki. 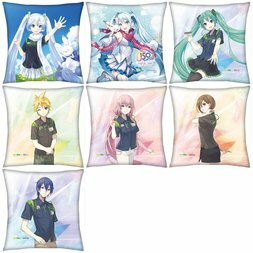 The virtual singing star has also become famous for his long and flowing scarf, with fans becoming very upset when it was suggested that it might be made transparent. 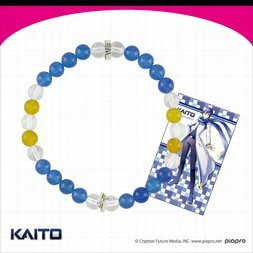 KAITO is also a big fan of ice cream and is often seen enjoying a lovely chilled snack so much so that there was even an ice cream accessory included with the KAITO Nendoroid figure! 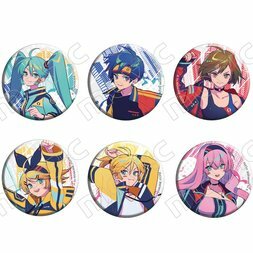 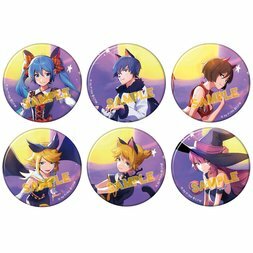 Vocaloid Character Pin Badge Collection: PiNe Ver. 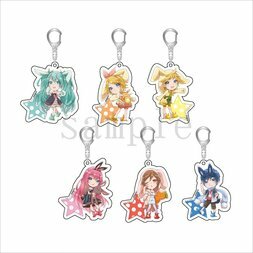 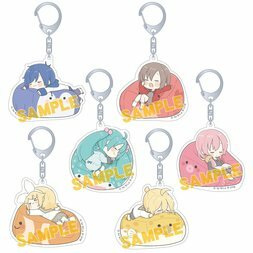 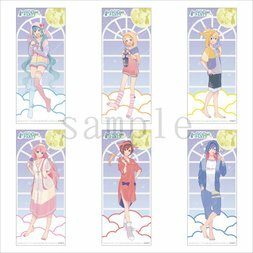 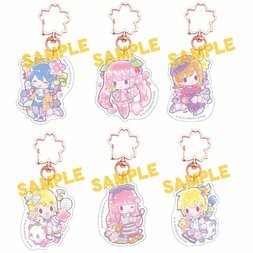 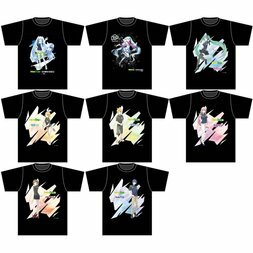 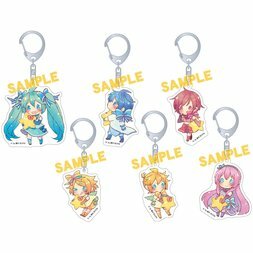 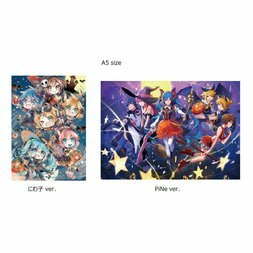 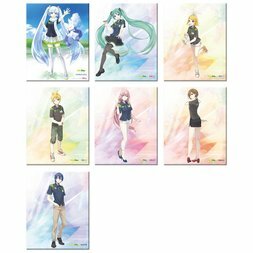 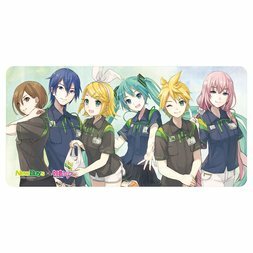 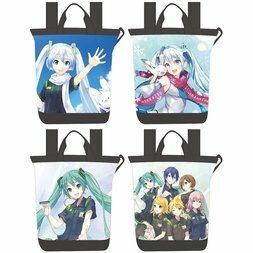 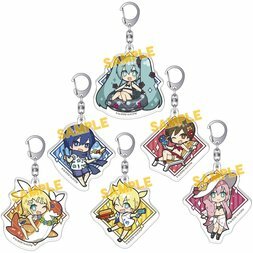 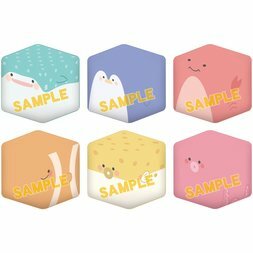 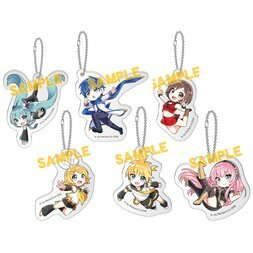 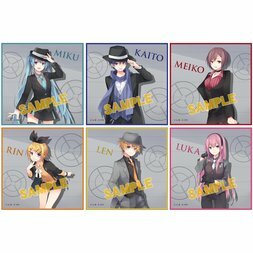 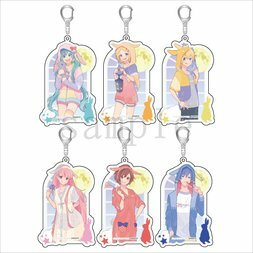 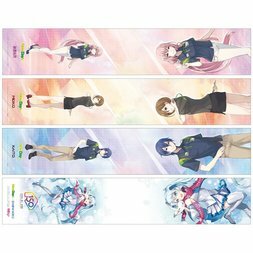 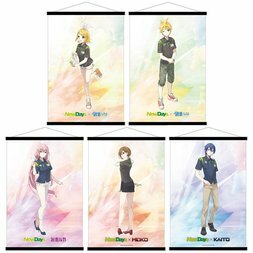 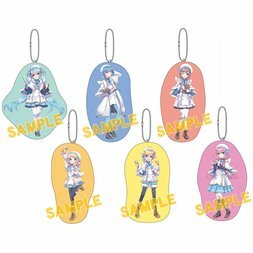 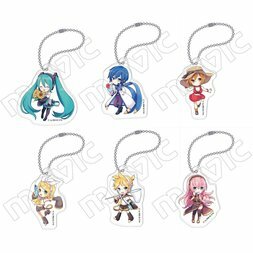 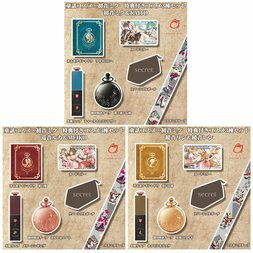 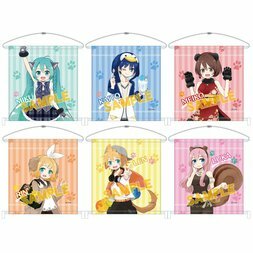 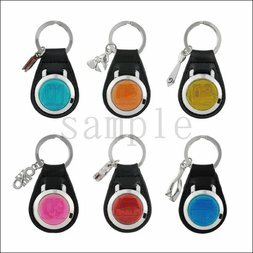 Vocaloid Mini Tapestry Collection: Niboshi Ver.